Japan Airlines Co Ltd said it will talk to Boeing Co about compensation for the grounding of the 787 Dreamliner, adding that the idling of its jets would cost it nearly $8 million from its earnings through to the end of March. The carrier, which operates seven of the 50 Dreamliners in service around the world, said robust demand on European, North American and Southeast Asian routes would help offset the impact of the 787's grounding, and it increased its annual operating profit forecast by almost 13 percent. "Rather than negotiations with Boeing, the important thing now is getting the 787 flying again safely as soon as we can," said JAL's president Yoshiharu Ueki. "However, when the situation has settled down we can and are preparing to begin those talks." Rival All Nippon Airways, which has more 787s than JAL, said last week it would seek compensation from Boeing once the amount of damages was clearer. 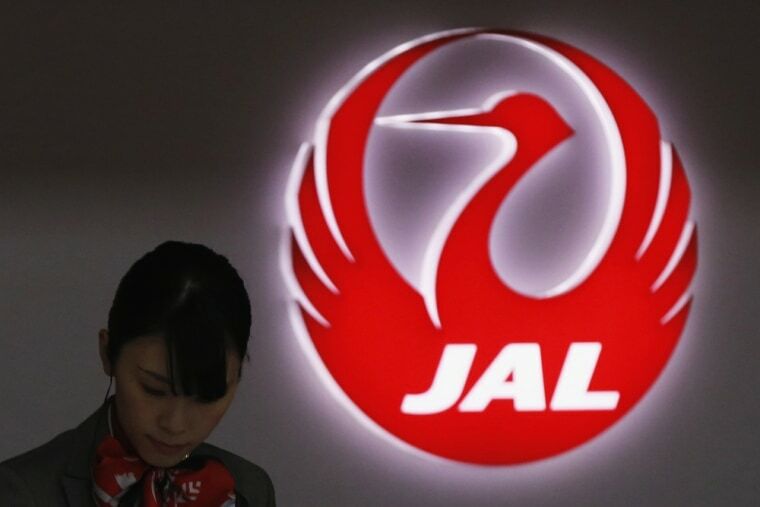 JAL raised its operating profit forecast to 186 billion yen ($2 billion) for the year to end-March, from a previous estimate of 165 billion yen. It predicted the impact on its earnings from the grounding of the technologically advanced Dreamliner at around 700 million yen for the rest of this fiscal year. All Boeing's 787s are out of action as investigators in Japan and the United States try to find the cause of two recent incidents with the plane's lithium-ion batteries - a battery fire on a JAL 787 at a U.S. airport and an emergency landing by another plane on a domestic ANA flight after battery problems triggered a smoke alarm. U.S. officials said late last week they were making progress in their investigation into the battery fire at Boston airport.